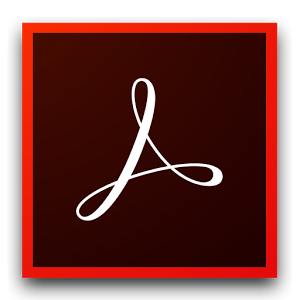 Acrobat Pro DC is a powerful PDF creator and converter that includes smart tools that enable the editing, sharing and transforming of files and documents. The interactive PDF forms can be used to collect information and collate it for analysis. Features such as text recognition make scanning and manipulating documents a breeze. Adobe Acrobat Pro DC (Document Cloud) is available via a perpetual licence to Windows and Mac users at UCT. The software is available to Mac and Windows users from the Downloads page. You can also download it from the M: drive. You can view online introduction and training videos by Adobe. There is also a fantastic introductory video, Acrobat DC Essential Training, on LinkedIn Learning to help you get to grips with this great software. Please note when viewing these videos that UCT has a perpetual licence and not a subscription licence, meaning that not all of the cloud-based features are available to UCT users.